It’s beginning to look a lot like Christmas, I just need a tree! Ok, it’s too early for a tree but in my line of work it’s not too early for finished Christmas presents! 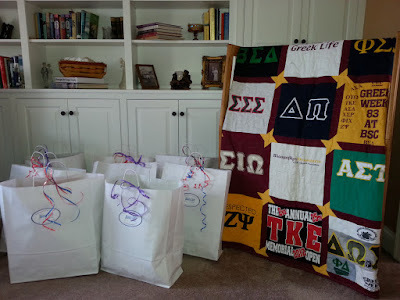 Here are 8 MQBM quilts and pillows ready for pick up! Ho Ho Ho!